Sometimes with distractions such as Star Wars Episode VIII – The Last Jedi coming to cinemas at 12:01am tonight, it’s difficult to keep up with every piece of retro gaming and related news that flies through one’s news feed every week. We (always ;) ) feel it’s our duty to record and share all the nostalgic gaming news that we uncover. 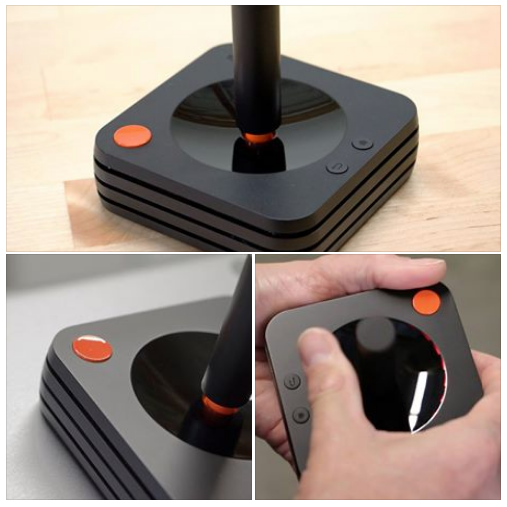 Here’s another of our semi-regular curated lists of the best retro news that passes our desks. Our roundups are intended for sharing of news and promoting thought and discussion within the classic gaming appreciating community. To celebrate the 30th anniversary of Street Fighter games, Capcom have announced the release of Street Fighter 30th Anniversary Collection on all major modern platforms. This release includes twelve classic arcade games ranging from the original to many of the subsequent sequels, galleries, concept art, music archives, sprite viewers, online play, leaderboards, and more. Check out the trailer below as the collection is still a little while off – currently the release date is set for May 2018. In more Capcom retro developments, MyNintendoNews reports that Megaman 11 will be released in (late) 2018, again on all major current platforms. Judging by the gorgeous artwork and frantic platforming action in the release trailer, this one looks like a shoe-in for old school platforming fans. 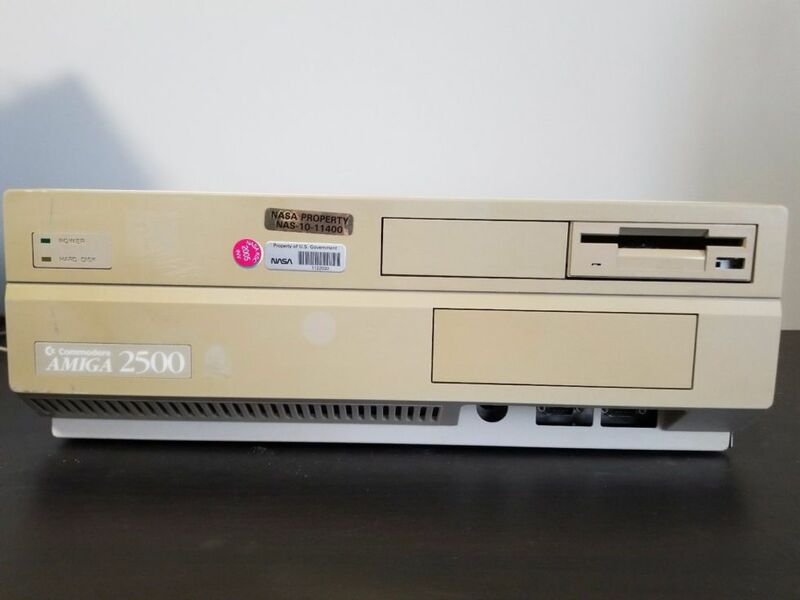 arstechnica has an intriguing story of a formerly NASA owned Amiga 2500 (yes, you read that correctly) appearing on eBay. How odd! Here’s a couple of rare retro ‘bargains’ from eBay this week. 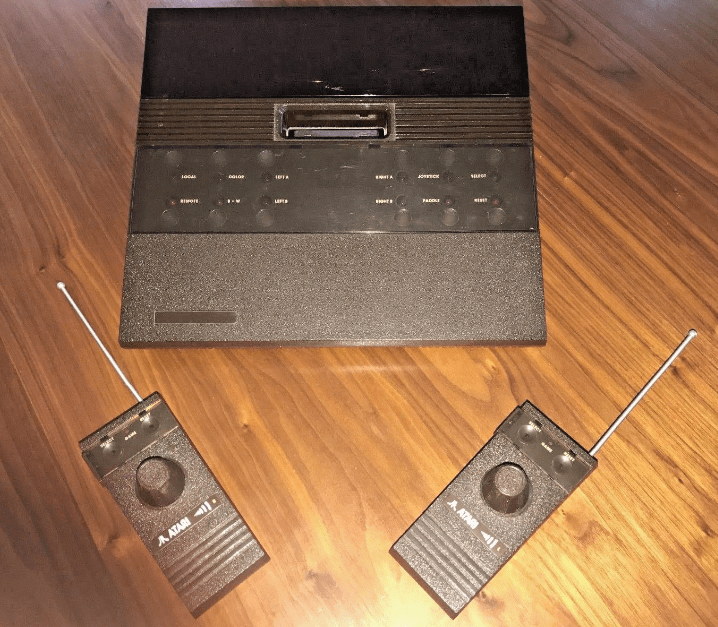 This Atari 2700 prototype (essentially a redesigned Atari 2600 with wireless controllers) is one of less than one dozen remaining, but will set you back a wallet gouging $12500US. 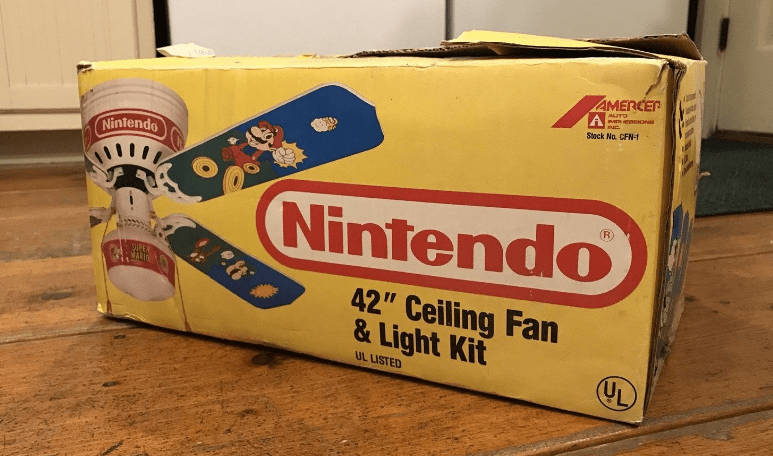 If that’s a bit rich for your blood, here’s a boxed Super Mario Bros. ceiling fan for a comparatively cheap $500US. As mentioned on our Facebook page last week, the Adelaide Retro Computing Group held it’s final meeting last Friday. Due to overwhelming interest on the night (it was a busy night!, the event is likely to emerge like a phoenix next year. We certainly look forward to its return. Prominent Adelaide Amiga and retro computing blogger Epsilon has documented the event on his website with some great photos and interesting commentary. Check it out! 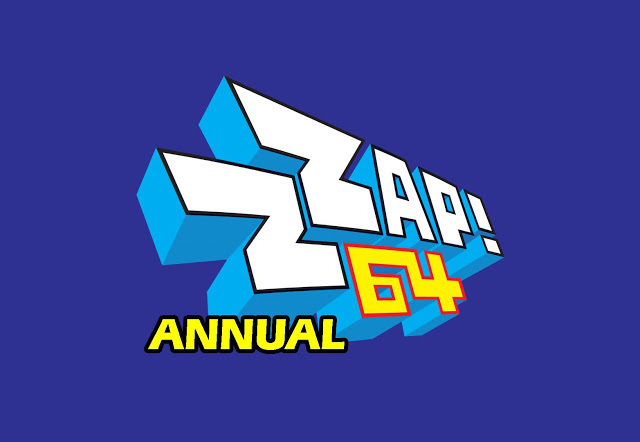 Indieretronews reports that the Zzap! 64 annual will be back in 2019. Original contributor Jaz Rignall is back, and there’s hope that Gary Penn and other writers will be back. Indieretronews mentions just a few of the many great Commodore 64 games released of late could be included. Here’s to hoping this comes to pass as it’s sure to be a great read of many of the new retro developments from the last year or two. On the topic of retro gaming magazines, Eurogamer has an excellent long form essay about the story of Crash magazine. 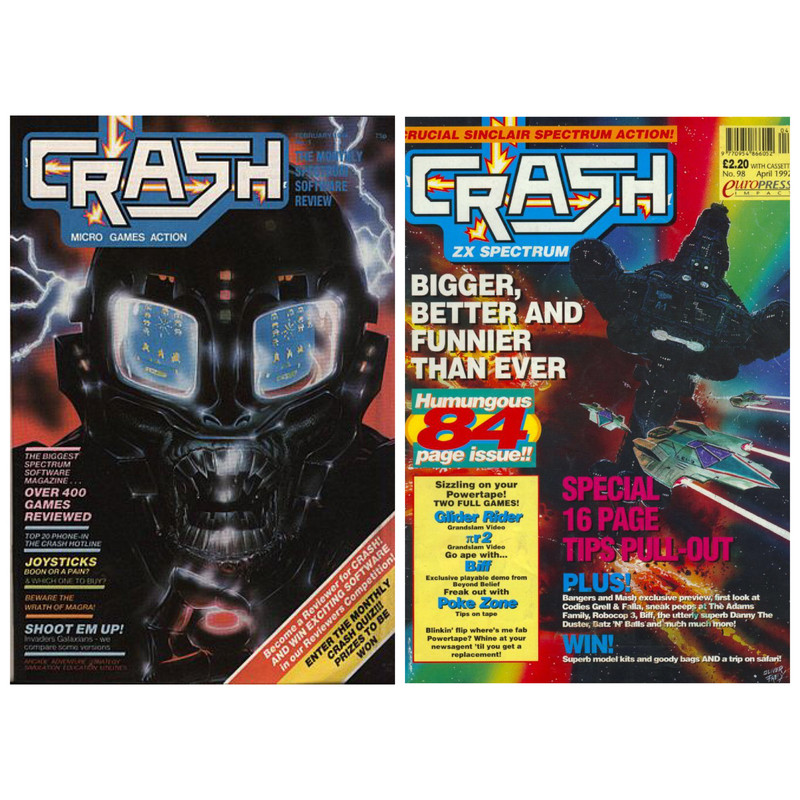 From the 1980s until 1992, Crash devoted 98 issues to coverage of the ZX Spectrum. Coming from someone who never owned a Speccy, this is a fascinating and in-depth read. 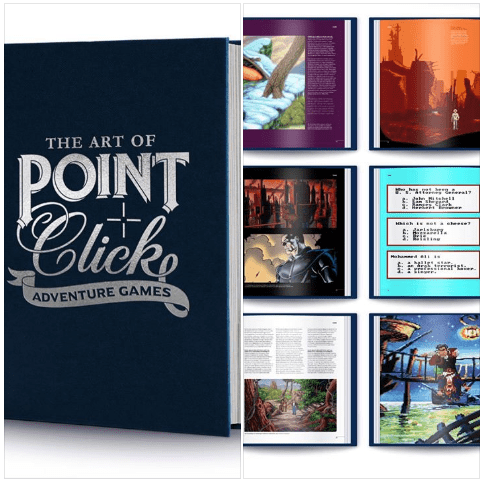 Bitmap Books announced via Facebook that they will be releasing The Art of Point & Click Adventure Games in 2018. This is sure to be a nostalgic trip for those who were into 8 and 16-bit Lucasarts (and others’) adventure games. You can sign up here for email updates leading up to the book’s release. Finally for today, on the cusp of the release of Star Wars Episode VIII – The Last Jedi, check out this five part video series examining the history of Star Wars video games from the 1980s through to 2001. May the force be with you.